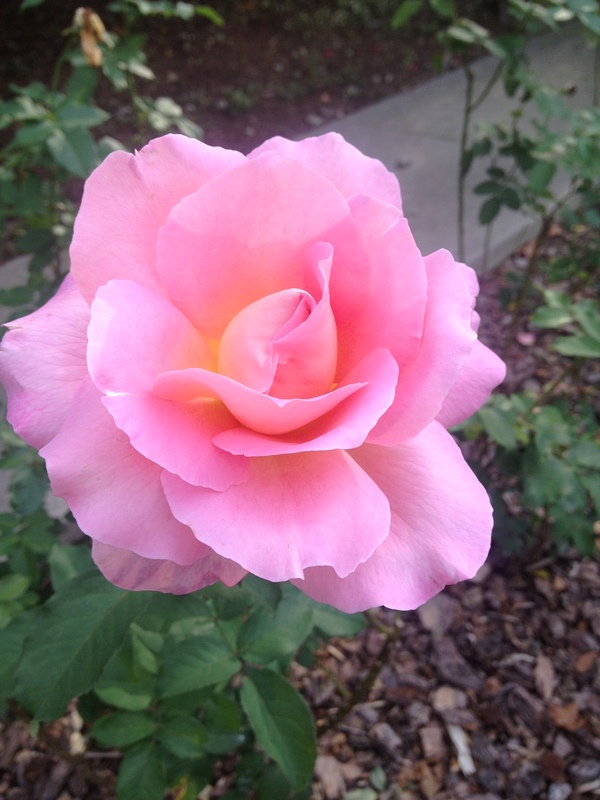 A rose blooming outside of the Rhine Research Center. The Rhine Research Center is devoted to understanding anomalous events in a rational way. Granted, this is a paradoxical situation in our industrialized culture – more traditional cultures understand and accept miraculous or extraordinary events as a part of everyday life. This edition of Rhine Magazine centers around this paradox by focusing on the conflict between individual experience and the fear of cultural judgment. Sally Rhine Feather, Ph.D., and Warren Pearce tell the story of Hubert Pearce, a young man who attended Duke Divinity School in the 1930s and was, according to J.B. Rhine, “our most important discovery so far as subjects were concerned” during the early years of Dr. Rhine’s research. He was extraordinarily talented in what might be called his “sixth sense” or, more currently, psi. For example, at one point, he guessed 25 of the ESP cards correctly in a row (what J.B. Rhine called “the most phenomenal thing that I have ever observed”). He was also successful at guessing cards at a distance. Sadly, this ability was not something that Hubert Pearce could flout in his day and age (our culture’s outlook has not changed much in one hundred years), and he became quite private about his abilities and about his history as one of the best subjects ever tested in terms of psi ability. Dr. Feather notes that Pearce’s correspondence with J.B. Rhine over the years shows pride in his ability, but his work as a Methodist minister would have been jeopardized had the public considered him anything but “normal” by society’s standards. Science needs to give up its blinkered attachment to an old-fashioned and stultifying reductive materialism. Religion has to renounce with a loving smile its pretensions to immutable and absolute truth. How else, Grosso reflects, can we ever understand something like levitation: so obviously real and observable — and yet extraordinary in terms of our current understanding of gravity? Perhaps, with time, people will take more interest, give more respect, and conquer their fear. Perhaps reality will not have this fearful missing link from which the ordinary public turns a blind eye. In the meantime, the Rhine Research Center will remain open-minded to all experiences while doggedly trying to prove, through sound scientific experiments, that human beings have more exceptional capabilities than common wisdom ascribes. Please enjoy this, our first issue of Rhine Magazine. Bravo, Jennifer! A clear, bold statement. This promises to be an exciting magazine! This entry was posted on October 18, 2013 by rhinemageditor in ESP, levitation, Parapsychology, Psi, Psychic, religion, Rhine Research Center, science and tagged Duke University, evolution of consciousness, intuition, JB Rhine, levitation, psi, psychic ability, Rhine Research Center, scientific testing of psychic ability.